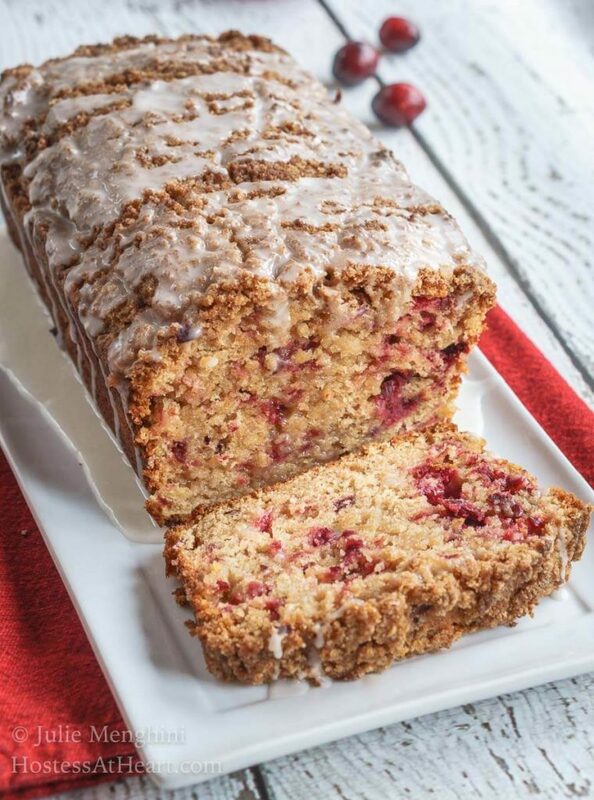 Cranberry Apple Streusel Bread has a delicious soft center dotted with cranberry and apple. This bread is topped with a thick cinnamon brown sugar streusel. I love sweet bread especially the ones with the streusel toppings. I think it’s because I can eat them for breakfast since they are called bread and not cake. 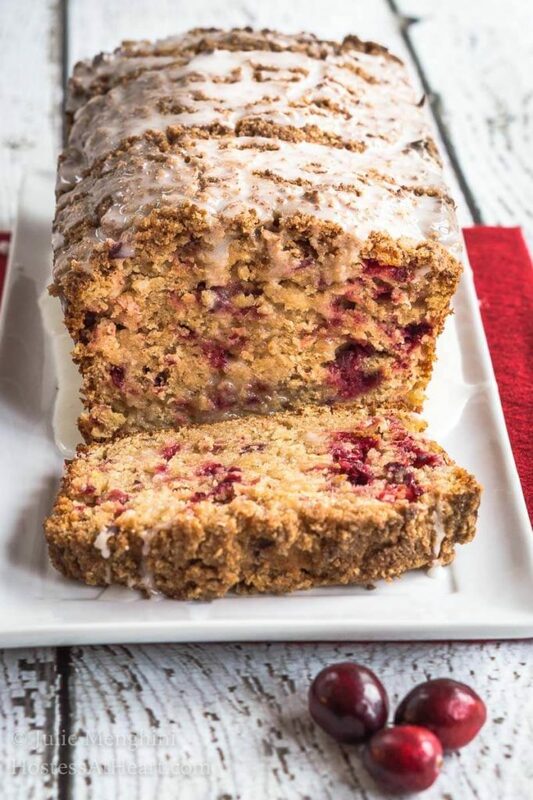 Cranberry Apple Streusel Bread is amazing any time. Have you ever wondered how our food combinations got started? Such as Peanut Butter and Jelly or Hamburger and Fries? And then there are the weird ones like Elvis’ Fried Peanut Butter, Banana and Bacon sandwiches. Do you have any weird combinations that you enjoy? Cranberries and apple isn’t a new combination, and there isn’t anything weird about it. 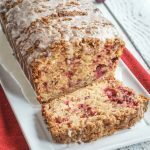 Cranberry Apple Streusel Bread isn’t a new combination but it’s a delicious one which makes me wonder why we only eat cranberries around Thanksgiving and Christmas. I wonder a lot about stuff like that. This bread is tender and soft with a delicious crunch from that baked streusel topping. 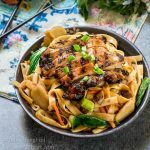 It is a great contrast to a savory meal such as an omelet for breakfast or a cup of soup at lunch. 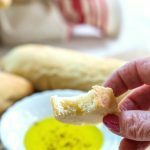 Combine the dry bread ingredients together in a large bowl. Whisk to combine. Pour liquid ingredients into dry ingredients. Mix until just combined. Fold in cranberries and apple. For Streusel Topping, combine flour, sugar, and cinnamon. Cut in cold butter using two forks until mixture is crumbly. Sprinkle over bread. Remove bread from pan. Combine glaze ingredients. Add additional milk if glaze is too thick to drizzle over bread. I’m often asked about the supplies that I use in my kitchen. For your convenience, I used my favorite mini food processor for chopping my berries and combining my streusel. Another beauty! I like your reasoning–bread instead of cake! Thank you Patti! I love bread like this and really enjoyed it with a cup of soup. Streusel topping and a lemon glaze on this delicious looking bread? 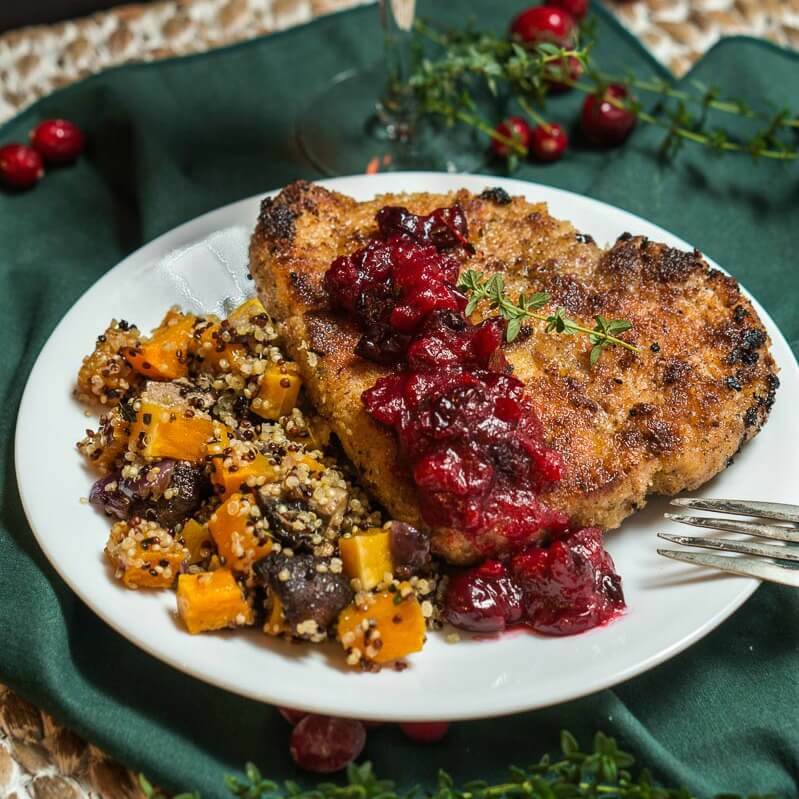 Yessss please 🙂 Love using cranberries in different dishes around this time of year, it makes it all look so festive, as yours does. I just love breads like this Loretta. 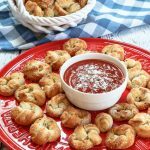 They go so well with a savory meal. Yes, yes, all things, yes. I’ve been dreaming about this bread all weekend! Thank you Lauren! You’re so sweet!! The texture of this bread looks insanely tender and moist. 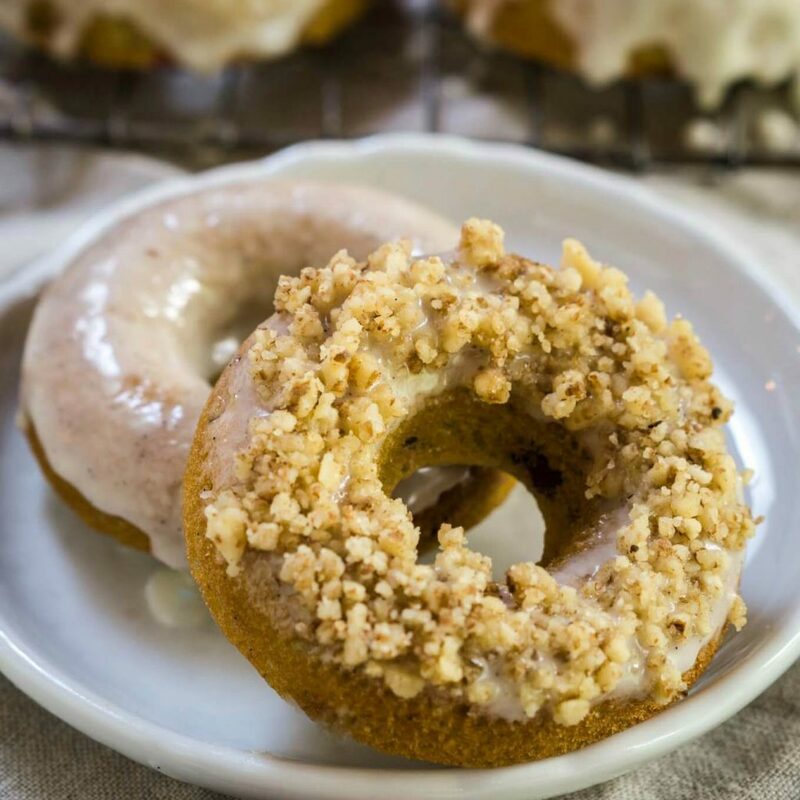 I can just imagine how delicious the crunchy streusel and the sweet glaze is with the bread. I am in love and pinned for later! Thank you Lily! It really was tender and delicious! 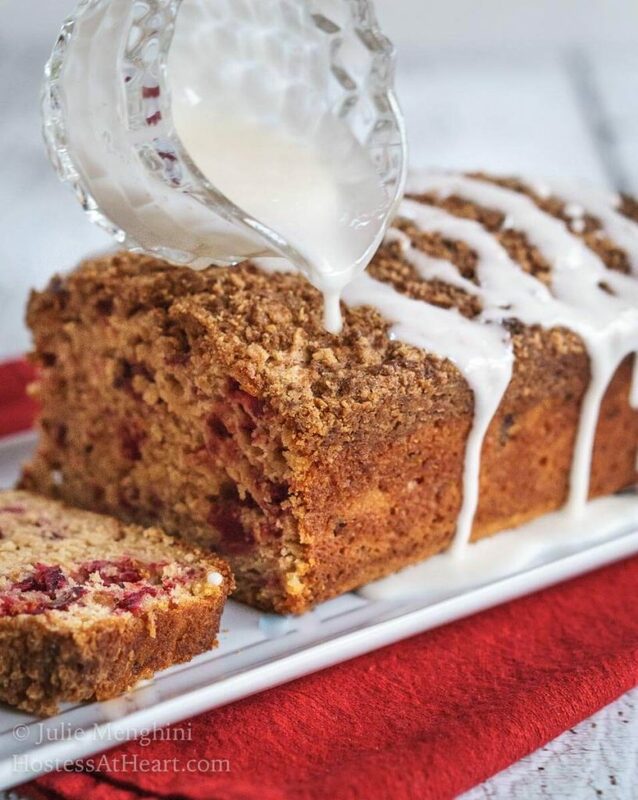 This cranberry bread looks wonderful! Perfect for the holidays! Thank you so much Nancy! It did work really well for us on Thanksgiving. 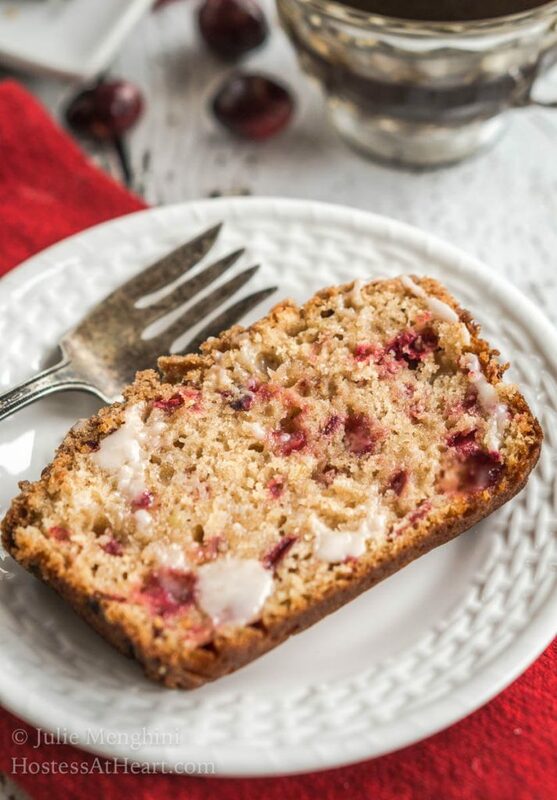 This looks so moist and delicious – my mum used to make some great cranberry apple muffins so I can imagine this is great! Thank you, Caroline! I am so appreciative to have been included in this festive event! Oh yum! 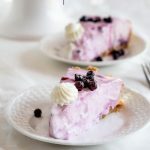 I think this is getting added to the menu for my holiday brunch! Thank you Liz! We really enjoyed it! I’ve never made a cranberry bread. Yours looks amazing. I love the bits of cranberry throughout. Yum! Thank you Christie! I just love how cranberries sweeten up when they’re baked like this. 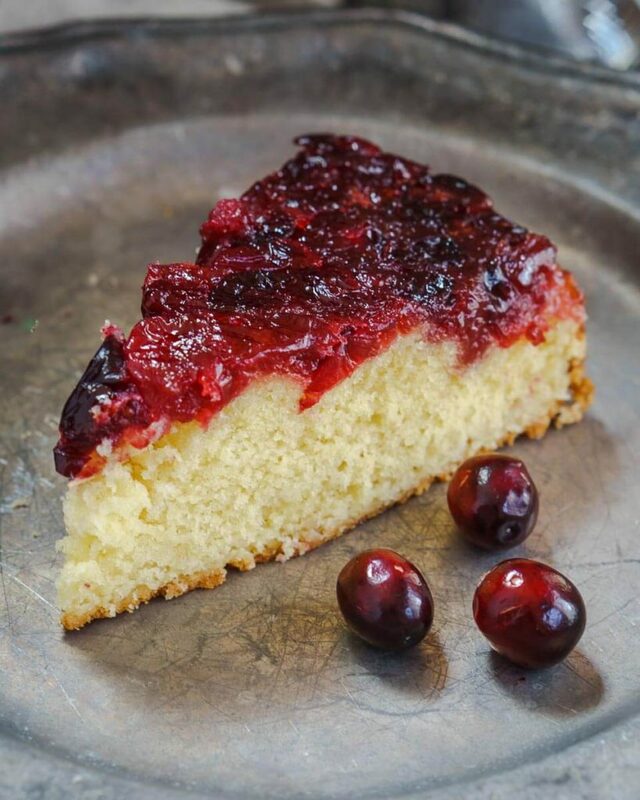 I agree that cranberries are too good and versatile to use only at holidays. I know some people find them too strong a flavour, but the tart flavour is what I really like. This streusel looks delish, and would indeed make a fine breakfast. Thank you Hilda! It did make a nice breakfast and we enjoyed a slice with our turkey too. Thank you so much Jess! It was really good with a cup of coffee!